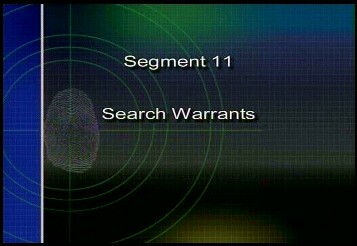 This series of recorded video is designed to provide information to law enforcement officers concerning Search and Seizure and Search Warrants with emphasis upon conducting warrantless searches. 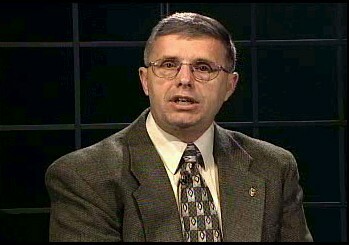 The video presentation is designed to be utilized in roll-call type training programs within each law enforcement or criminal justice agency. The training program is divided into twelve (12) segments with each segment lasting between 25 to 30 minutes, for a total of almost five (5) hours of training! NOTE: To avoid skipping, it is suggested to download the clip(s) to your computer by right-clicking on the link(s) and choosing "Save Target As". Segment #2: Seizures under the Fourth Amendment, "Why we stop people"
Orders are being taken...Contact NCPI for more information or to reserve your copy.